I recently had a conversation with a friend about whether it’s possible to read to one’s kids too much. Is reading several (sometimes many) books to them per day too indulgent? Is this too neglectful of, for example, the laundry festering in piles in the basement or the weeds in the garden? Everyone knows the advantages of reading to children. Reading promotes a larger vocabulary. Reading encourages listening skills. Reading expands knowledge. Reading raises academic performance. And these are all reasons that I read to Sonny and Ace. But academic benefits aren’t the only reasons for my doing this (if they were, I’d give equal times to math games, which is decidedly not the case). My friend mentioned that she reads to her four kids so often because it’s guaranteed to get them to stop talking all at once and all the time. Brilliant. This started me thinking about why I read to my kids. If I read to my kids, then I did something right that day. Maybe the kids watched a little too much TV. Maybe my to-do list (written with such optimism . . . two days ago) remains untouched. That three-hour chunk of time when I was going accomplish something was eaten up by a car emergency. Maybe I pretty much feel like a failure today. Well, I’m going to read to my kids now, so take that, unproductive Thursday. 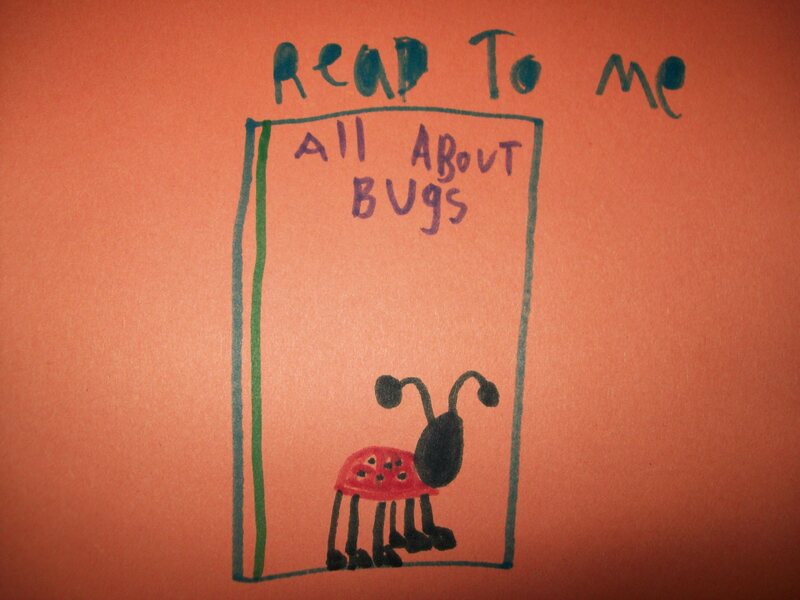 This entry was posted in Books, Kids and tagged Books, family, National Reading Month, Parenting, reading. Bookmark the permalink.